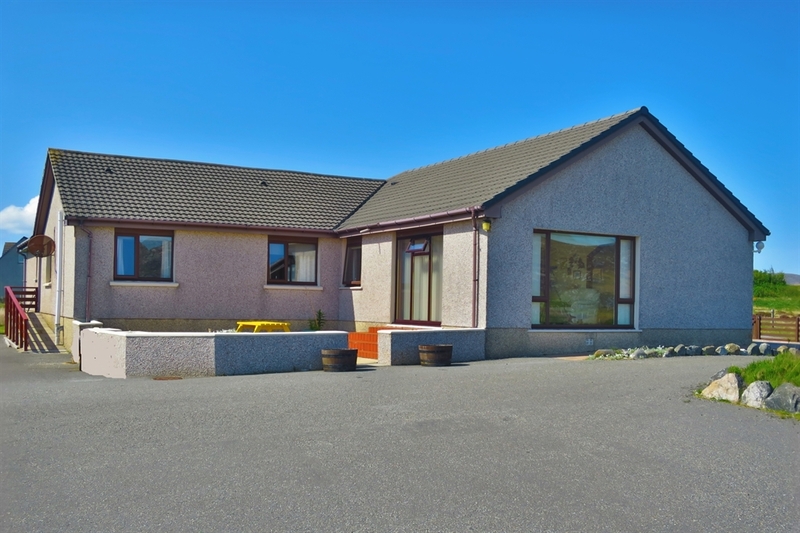 This spacious and comfortable family run house is situated approximately 1 mile from the ferry terminal at Lochboisdale. 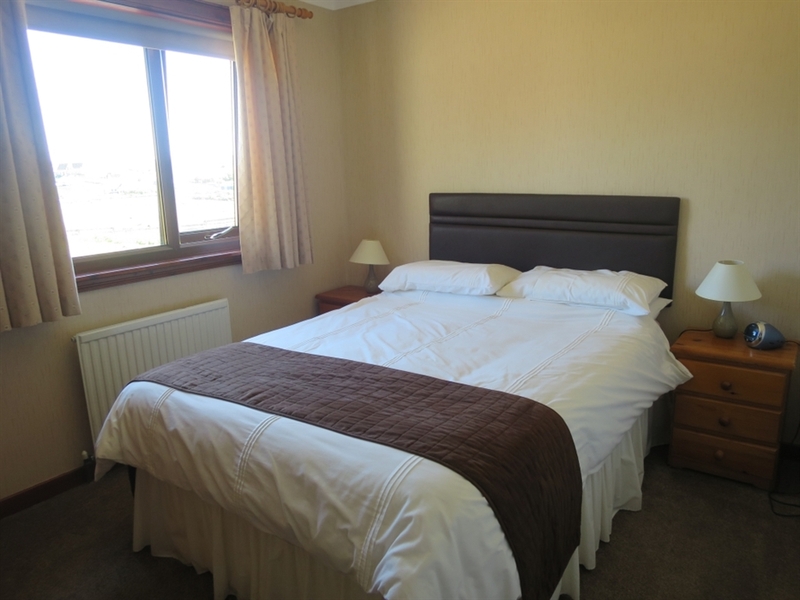 It has an elevated position giving panoramic views over Uist's rugged eastern coastline. 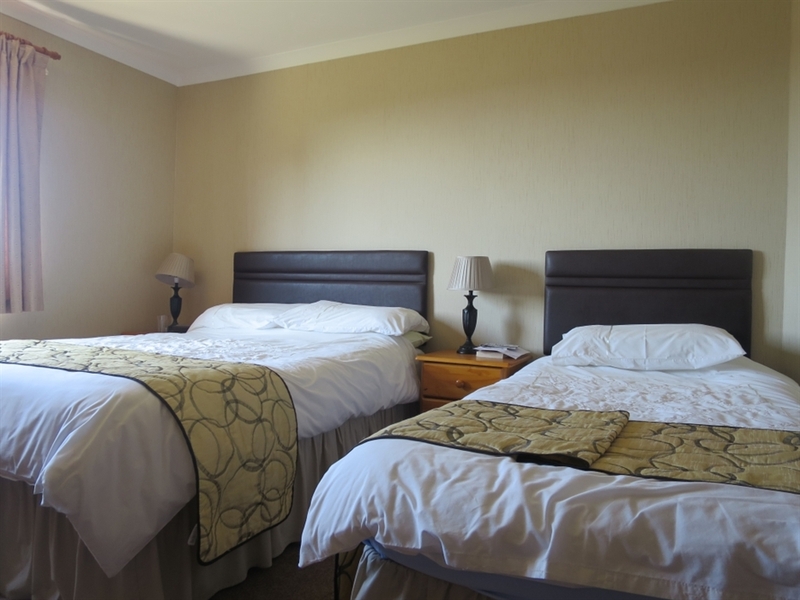 There are six well appointed bedrooms all with en-suite facilities; with two of the bedrooms having wheelchair access. 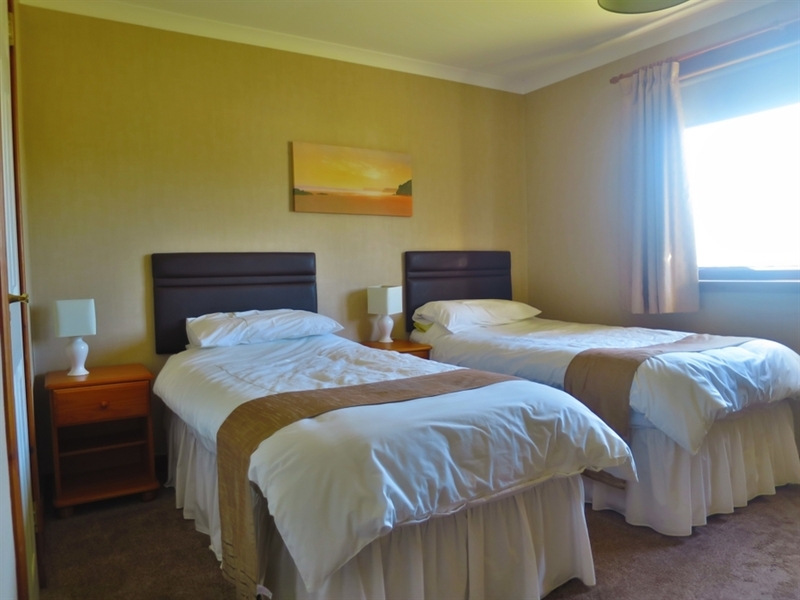 All the rooms are centrally heated and have tea/coffee making facilities. 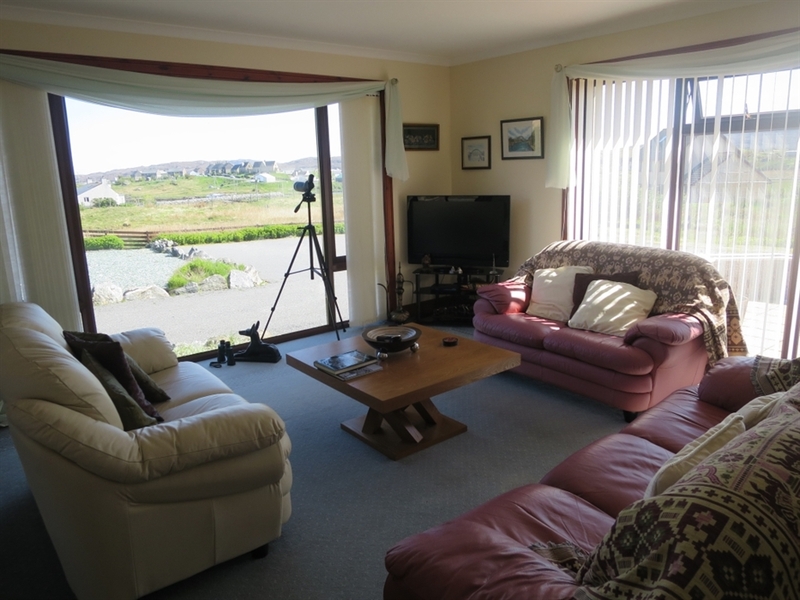 Relax in the bright, warm lounge with its magnificent view and observe island life passing by. 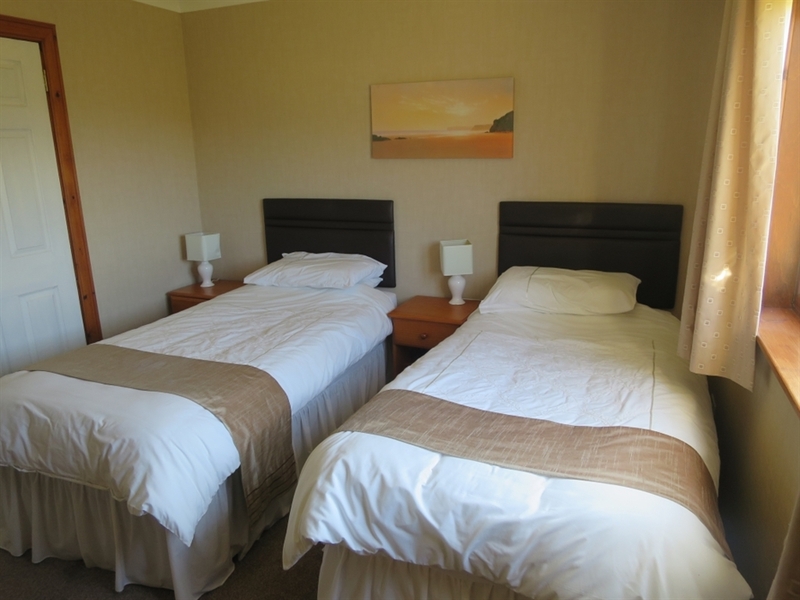 After a hard day's hill walking or beach combing.